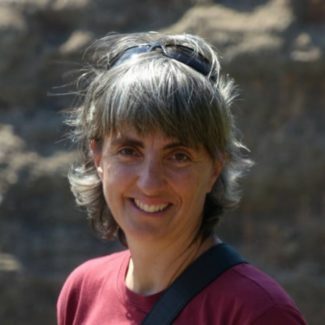 I am a community ecologist and my research interests are focused on annual plant communities on semi-arid environments as ideal model systems to evaluate the ecological processes that drive species assembly. I am also interested in understanding the dynamics and function of soil seed banks since they are key components of annual plant communities. In this line, I am also studying the mechanisms that trigger seed germination, trying to unveil the processes acting in the first steps of species establishment. I am specially motivated to understand how species assembly, soil seed bank dynamics, and germination acts in gypsum environments over the world.